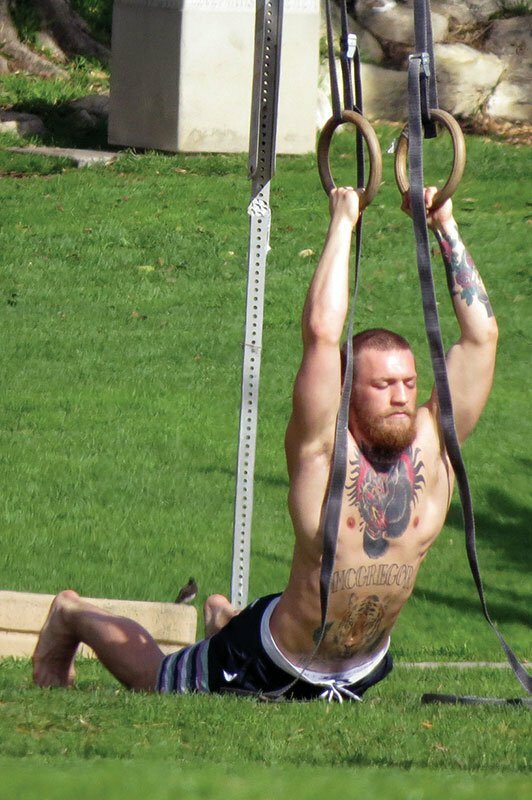 This is THE Notorious workout! 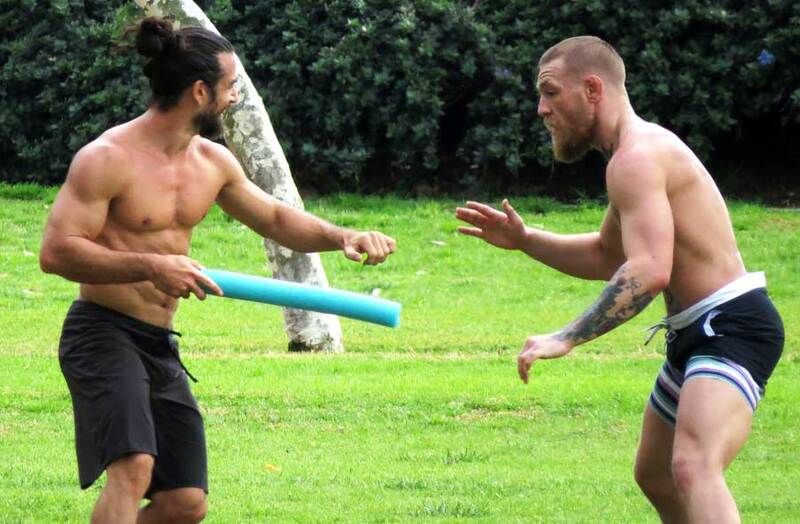 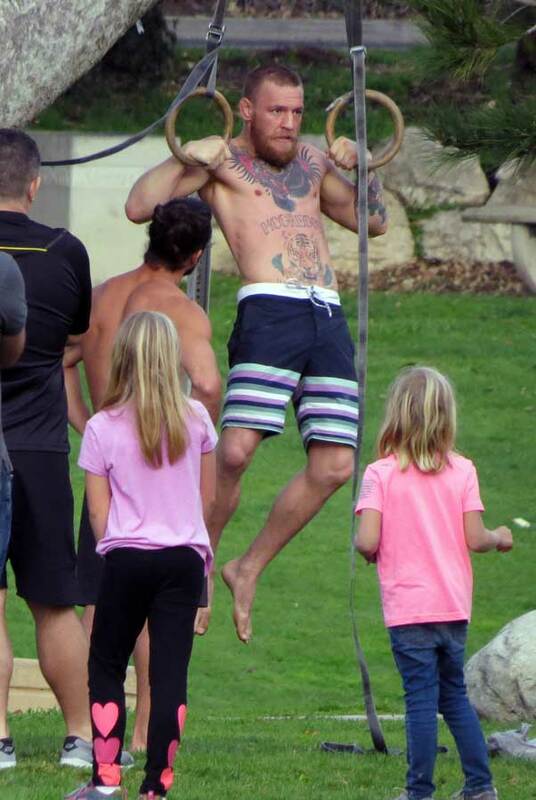 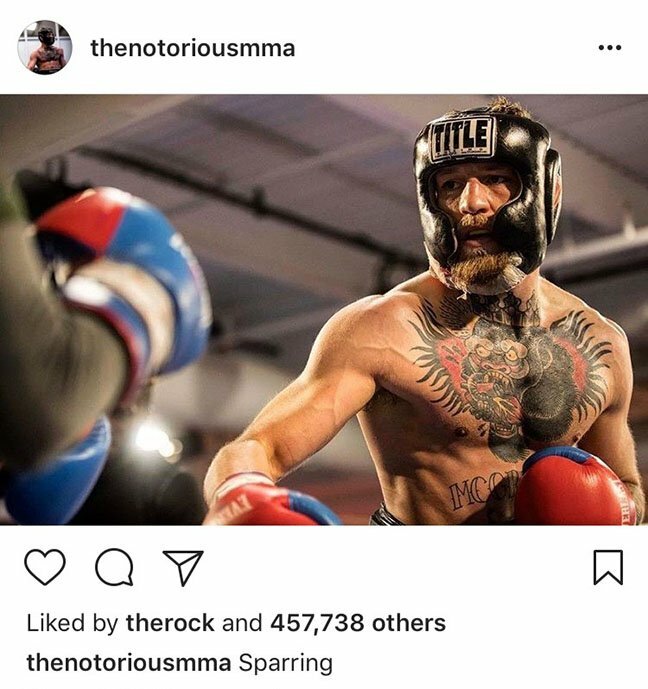 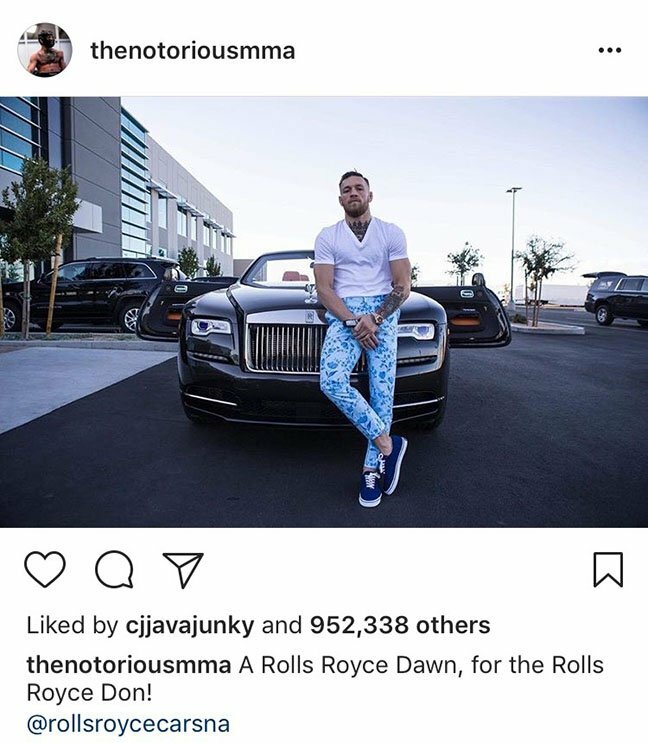 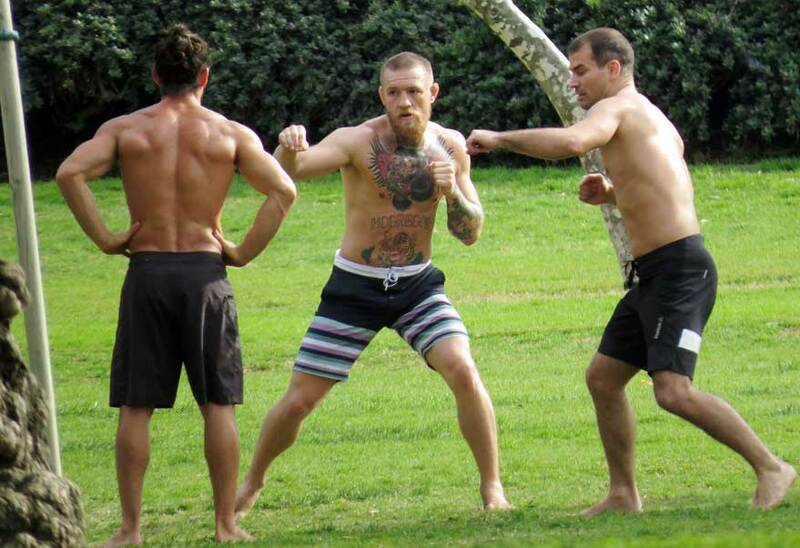 Conor McGregor is pictured in these behind-the-scenes photos showing us his varied and intense workout regime that has put him on top of the MMA world and part of the richest boxing match in the history of the sport. 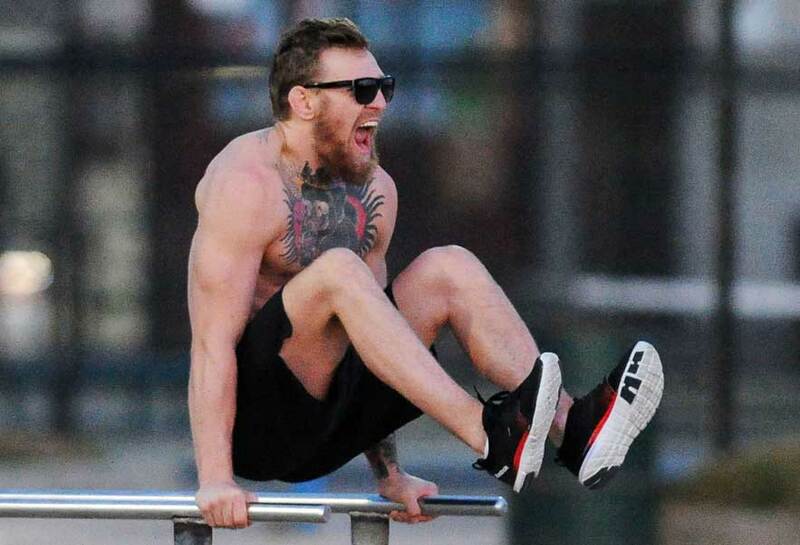 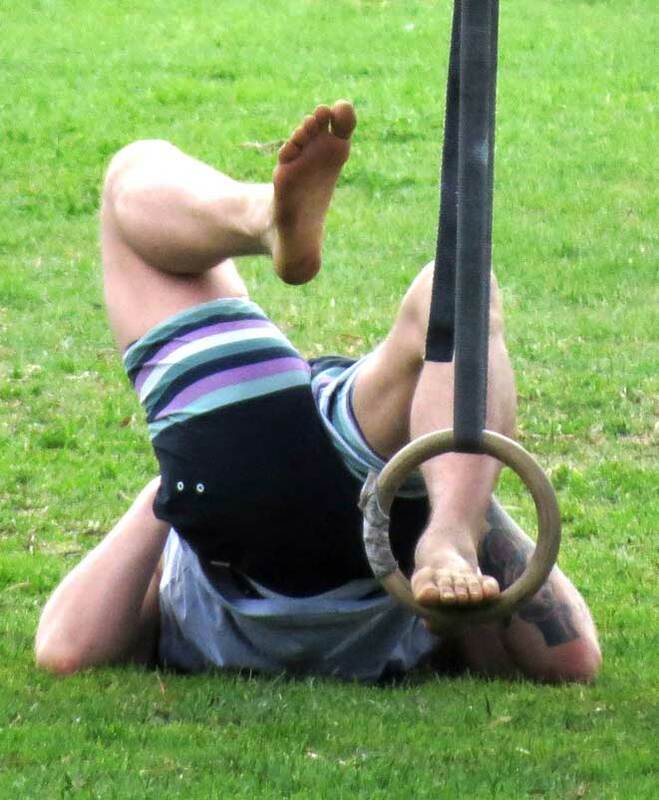 The workout includes Forward Rolls, Balance Beam exercises, Strength Control, Standing Jumps, Crow Pose, Core Strength, Handstands, Sparring with a coach and Reaction Training. 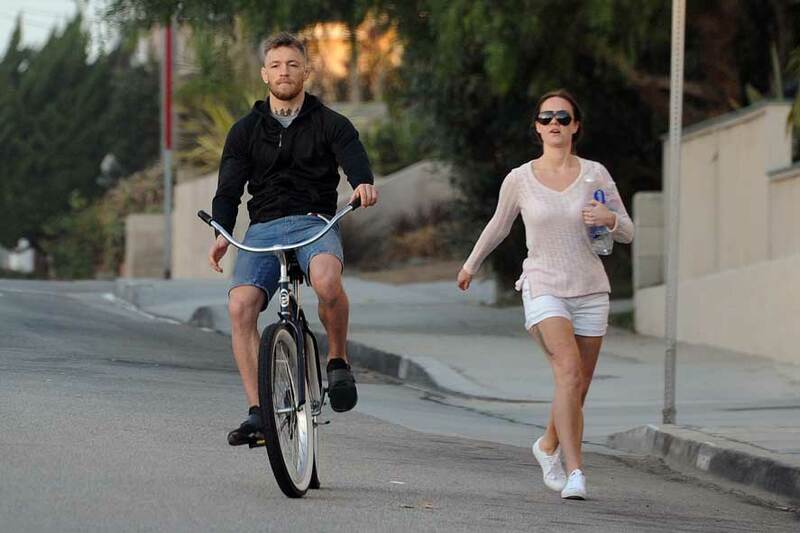 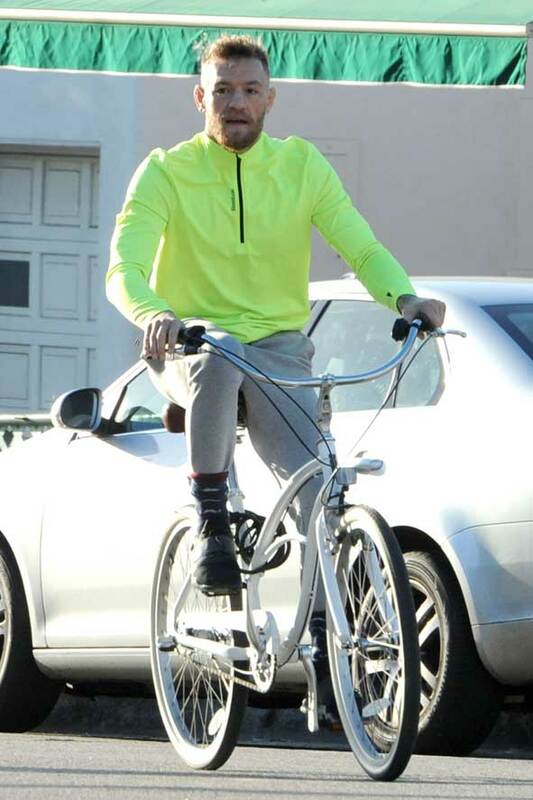 Conor doesn’t forget to hydrate either and also take a break from training relaxing on his beach cruiser as he cycles around Venice Beach. 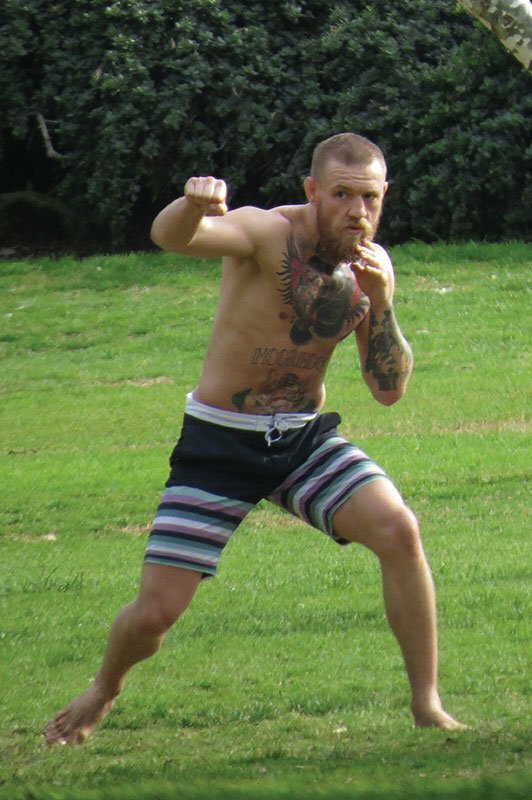 In 2015, at UFC 194, Conor McGregor defeated José Aldo for the UFC Featherweight Championship via knockout thirteen seconds into the first round. 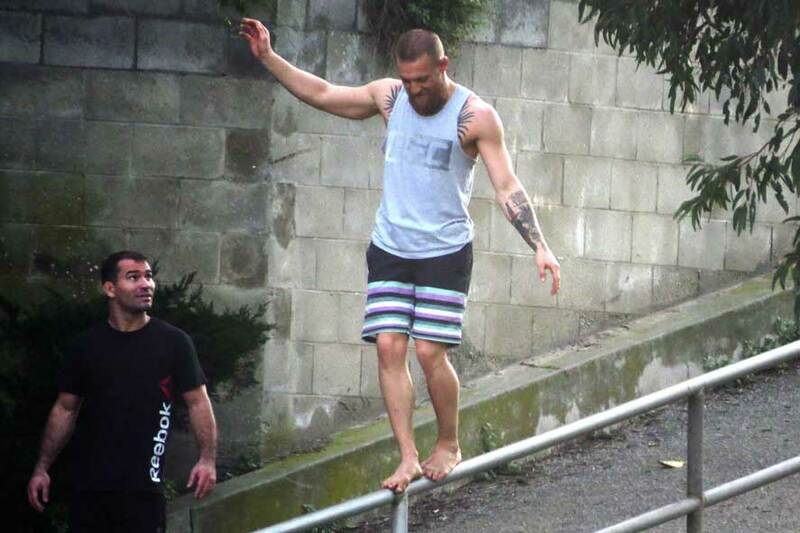 This was the fastest victory in UFC title fight history. 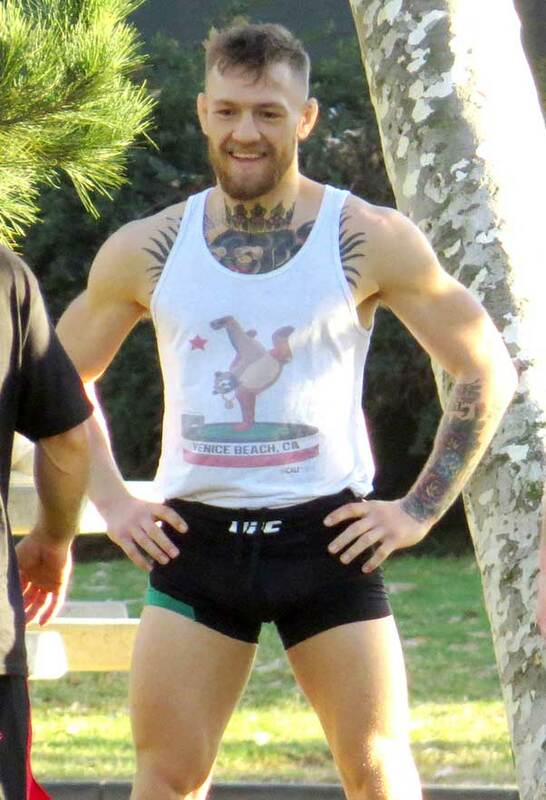 Conor McGregor Trivia: Conor McGregor reportedly started boxing at the Crumlin Boxing Club in Dublin Ireland age 12.